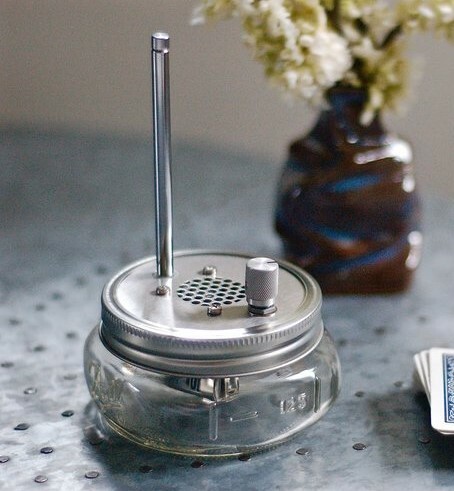 The Public Radio is a single-station FM radio with beautiful contemporary design. Ours are pre-programmed to either WNPR 90.5 or Glastonbury-based WMRQ Radio 104.1. We are also happy to custom order your favorite station. Designed and assembled in the US. Makes a great gift. The preset station can be changed manually.